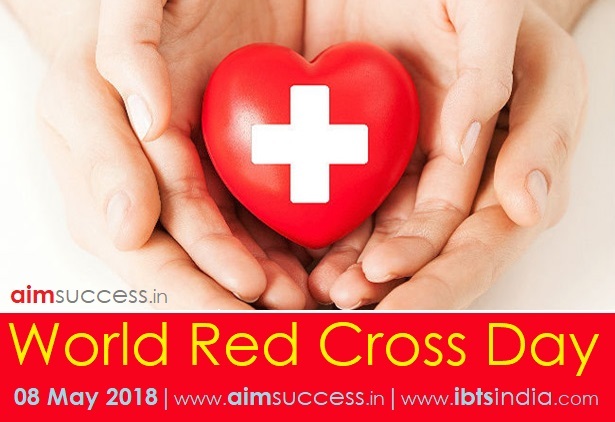 The ‘World Red Cross Day’ is observed on 8th May annually to commemorate the birth anniversary of 'Henry Dunant', the founder of the Red Cross as well as the founder of International Committee of the Red Cross (ICRC). This day is dedicated to the people who suffer from food shortage, natural calamities, war as well as disease of the Epidemic. The theme of World Red Cross Day 2018 is “Memorable smiles from around the world”. In 1901, Henry Dunant has received the first Nobel Peace Prize together with Frédéric Passy. The International Red Cross and Red Crescent Movement is an international humanitarian movement with approximately 97 million volunteers, members, and staff worldwide. It was founded to protect human life and health, to ensure respect for all human beings, and to prevent and alleviate human suffering. India signed a loan agreement of 200-million Dollar with the World Bank for the National Nutrition Mission (POSHAN Abhiyaan) for 315 districts across all states and union territories. It would help the government in achieving its goal of reducing stunting in children 0-6 years of age from 38.4% to 25% by the year 2022. The project will additionally ensure convergence of all nutrition-related schemes and provide performance-based incentives to states, community nutrition & health workers. POSHAN Abhiyaan was launched by the Prime Minister Narendra Modi in March this year. POSHAN Abhiyaan involves gradual scaling-up of the interventions supported by the ongoing World Bank assisted Integrated Child Development Services (ICDS) Systems Strengthening and Nutrition Improvement Project (ISSNIP) to all districts in the country over a 3-year period. With a focus on improving the coverage and quality of ICDS nutrition services to pregnant and lactating women and children under 3 years of age. The third edition of ‘united Nations Peacekeeping course for African Partners(UNPCAP)’ has been inaugurated in New Delhi to build and enhance the capacity of the African Troop Contributing countries to the UN. According to the Indian Army statement, the course is conducted by the center for United Nations Peacekeeping in India (CUNPK) with the US. The objective to build and enhance the capacity of the African Troop-contributing countries to the UN and to further train the trainers from these countries. The first and second editions of the course were held in New Delhi in 2016 and 2017. The Punjab government along with WWF-India are conducting the first organized census for the conservation of Indus dolphins on their population. The Indus dolphins are confined to only a 185 km stretch between Talwara and Harike Barrage in India’s Beas river in Punjab. Currently, Punjab Govt. & WWF-India are working in two teams and will come to an estimate regarding the dolphin population over the five-day exercise. India and Guatemala have been signed a pact for strengthening diplomatic cooperation through Respective Foreign Service Institutes in the educational field. The agreement was inked after a meeting between Vice President M Venkaiah Naidu and his Guatemala counterpart, Jafeth Cabrera Franco in Guatemala-city. The Main focus was on core sectors such as; pharmaceutical, cooperation in education, technology, conservation of wildlife, Yoga, Tourism and Automobiles. Vice President also urged Guatemala to be a part of International Solar Alliance and assured all kinds support for solar energy and renewable energy. Both the leaders have agreed to work together to combat the menace of terrorism. The Central Board of Direct Taxes (CBDT) notified the protocol amending the Double Taxation Avoidance Agreement (DTAA) between India and Kuwait. 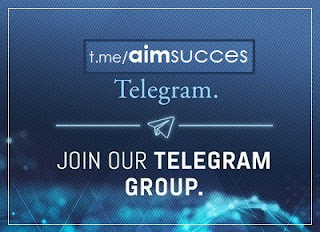 The protocol updates the provisions in the DTAA for the exchange of information as per international standards, and also enables sharing of information received from Kuwait for tax purposes with other law enforcement agencies, subject to an authorization of the competent authority of Kuwait and vice versa. Veteran actress and social activist Shabana Azmi has been nominated as the Global Leadership Ambassador for Women in Public Service Project (WPSP) at Wilson Centre, USA. WPSP is a Hillary Clinton-founded programme aimed at empowering the next generation of women around the world. It also mobilizes women on issues of critical importance in public service. The Appointments Committee of the Cabinet (ACC), headed by PM Narendra Modi approved the extension of Cabinet secretary Pradeep Kumar Sinha (1977 batch IAS officer of UP cadre) for another one year (till June 12, 2019). In May 2015, Sinha had been first named as cabinet secretary for a fixed two-year term. 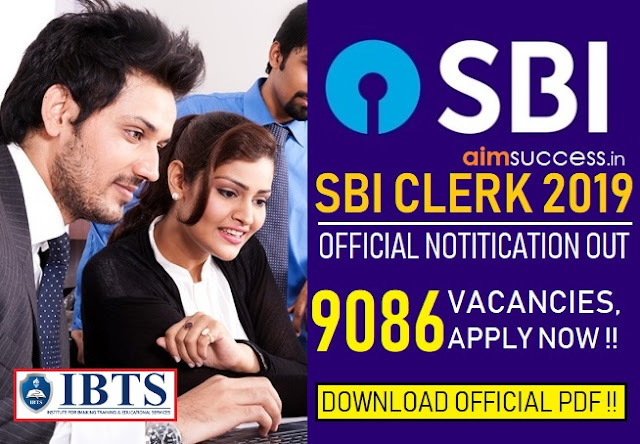 The cabinet secretary is the ex-officio head of the Civil Services Board, the Cabinet Secretariat, the Indian Administrative Service (IAS) and head of all civil services under the rules of business of the government. The cabinet secretary is under the direct charge of the prime minister and ranks 11th on the Indian order of precedence. Russian President Vladimir Putin has chosen to retain Dmitry Medvedev as prime minister for his new term. Mr. Putin submitted the proposal for premiership to the lower house of parliament (State Duma). Medvedev has held the premiership since 2012 when Putin started his 3rd term as president. Earlier, the Russian government stepped down in accordance with the Constitution after the inauguration of newly-elected President Vladimir Putin. Dmitry Medvedev was born on 14 September 1965 in Leningrad, in the Soviet Union. The Russian Prime Minister is considered the second highest position in the government, after the President.